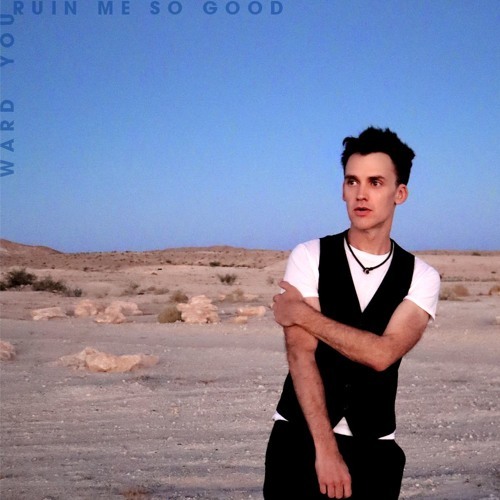 Los Angeles-based alt-rock artist Ward has just unveiled his brand new single You Ruin Me So Good. The lush guitar works were what drew me to this song and I am happy it did. Ward's vocals are quite distinctive and flow effortlessly over the infectious production. The song sounds like one of those alt-rock gems of the 90s but still with a fresh take and an infectious pop hook. On You Ruin Me So Good, Ward perfectly showcases his storytelling abilities over infectious melodies packed with groovy guitars and percussion. It sounds like a great song for the summer, perfect to be played on your drive back home. Stream it below!